Willow Center / Camp Erin Volunteers! Attention all potential Camp Erin Volunteers! The deadline to submit applications is Thursday, April 17th. We have many volunteer positions available but have a particular need for both male and female “Cabin Big Buddies”. 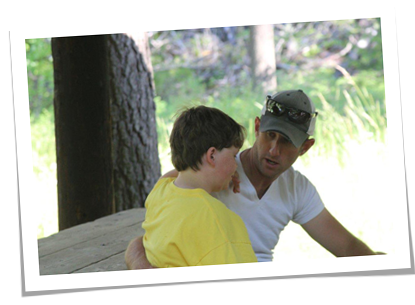 Volunteering at camp is a wonderfully rewarding experience! To access an application online go to our website www.willow-center.org and click on the “Get Involved” tab or email ed@willow-center.org. Thank you so much for your commitment to helping grieving children heal.